Court asked the centre to modify the order without being influenced by what the court had said earlier. 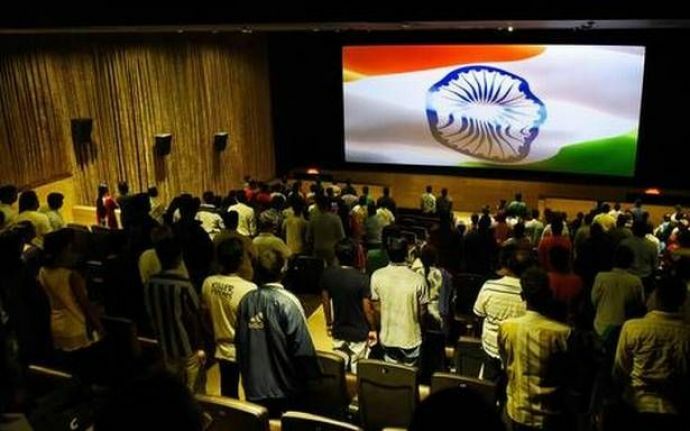 According to the Supreme Court of India, “people do not need to stand up in cinema halls to prove their patriotism and cannot be forced to carry patriotism on their sleeves." The court also believes that if a person does not stand up for national anthem it cannot be assumed that he is "less patriotic". Chief Justice Dipak Misra was one of the judges who last year made it a must for the cinema halls to play the national anthem before every show. "What is stopping you from amending the Flag Code? You can amend it and say where to play the national anthem and where it can't be done. Nowadays, the anthem is played during matches, tournaments and even Olympics where half of the crowd does not understand its meaning," said Justice DY Chandrachud in an interview to NDTV. "By reasons of vast diversity based on religion, caste, and region, it becomes necessary to have a unifying force which can be brought about by playing the national anthem in theatres. 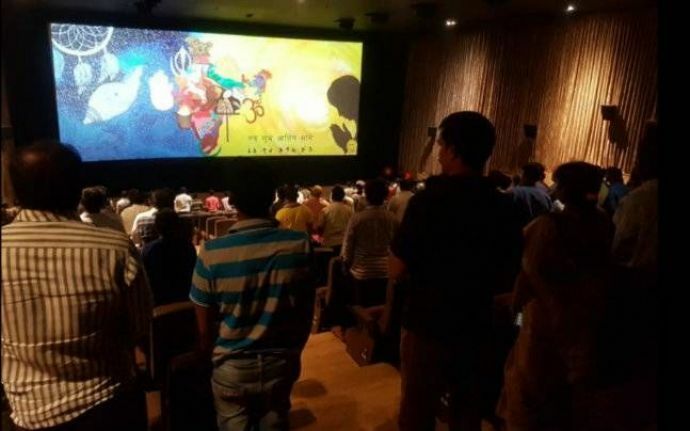 So when people come out of the theatre, they are all Indians," said Attorney General KK Venugopal. The top court said that it will modify its own verdict of November 2016, by replacing the word "shall" with "may". 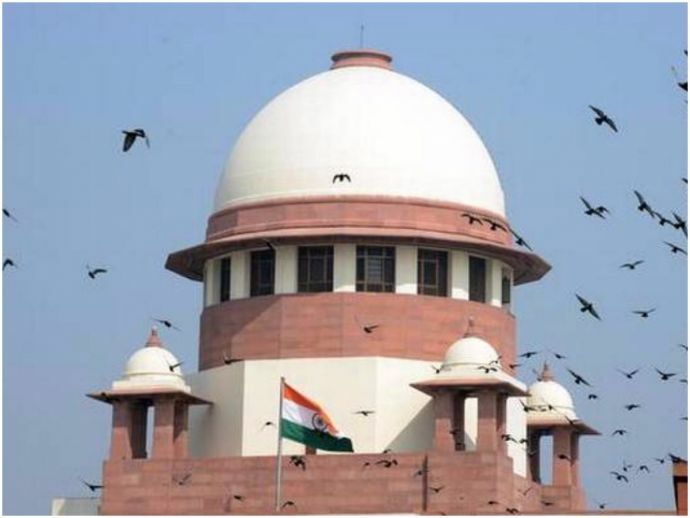 Last year after a petition filed by Shyam Narayan Chouksey, the Supreme Court had ordered to play the anthem before every show which would "instill committed patriotism and nationalism" and "reflect love and respect for the motherland".